They’ve got attitude and they’re some of the best value motors on a pound to PS ratio. The following hot hatchbacks are our favourites. 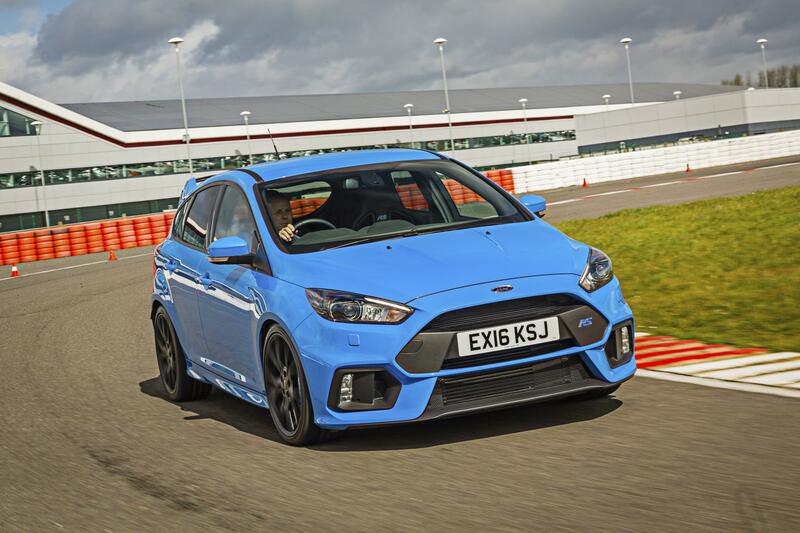 What makes the Focus RS special is three numbers – 350 – and three letters – AWD. 350 is the power in PS, and this is, well, a lot. AWD tells you this hottie is all-wheel drive, meaning it handles like a rally car and launches like one too. It has the grip, it has the power, and it can upset just about anything twice the price. It’s a proper naughty geezer. The little Abarth 595 Competizione is about the size of a flea, but it’s as loud as a military jet and with 180PS, and just over a ton of weight to shift, it absolutely flies. 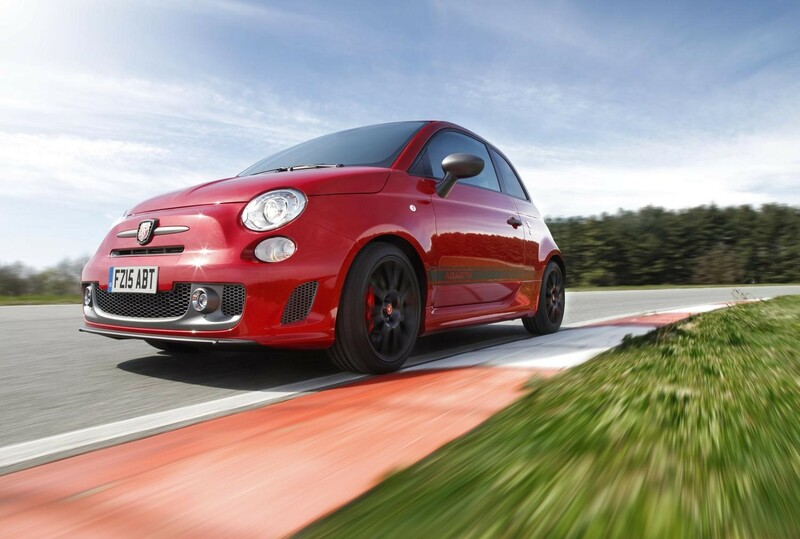 This is a car those not in the know – who, let’s say, drive VW TDIs – might look at and think “Oh, it’s a sporty looking Fiat 500, let’s race it”. Next thing they know, they’re looking at a small quad-tail-piped Italian beauty flying into the distance behind a wall of noise. This is easily the hot hatch with the most character. 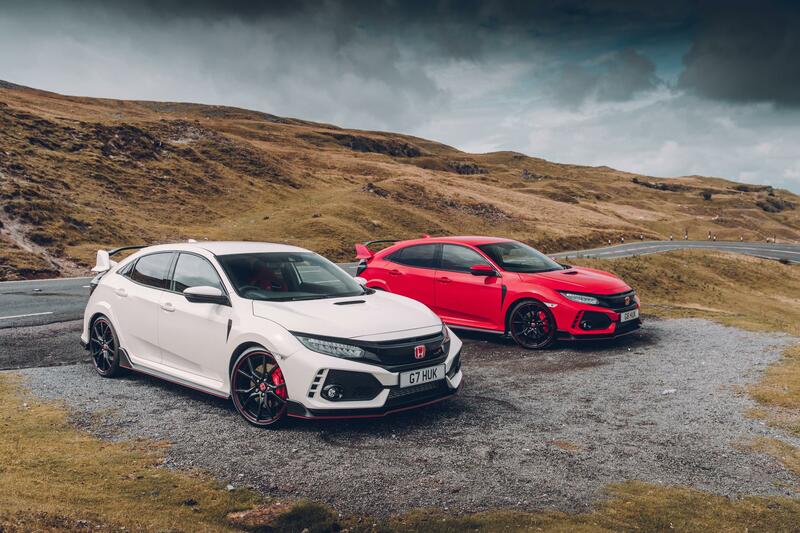 Between the new Type R and the even newer Type R there was little more than two years. That’s a remarkably short space of time for a performance car. But drive the ‘new-new’ Type R and you’ll see exactly why Honda hurried it to the market. It rides better, the interior is a nicer design, and it goes like absolute stink. 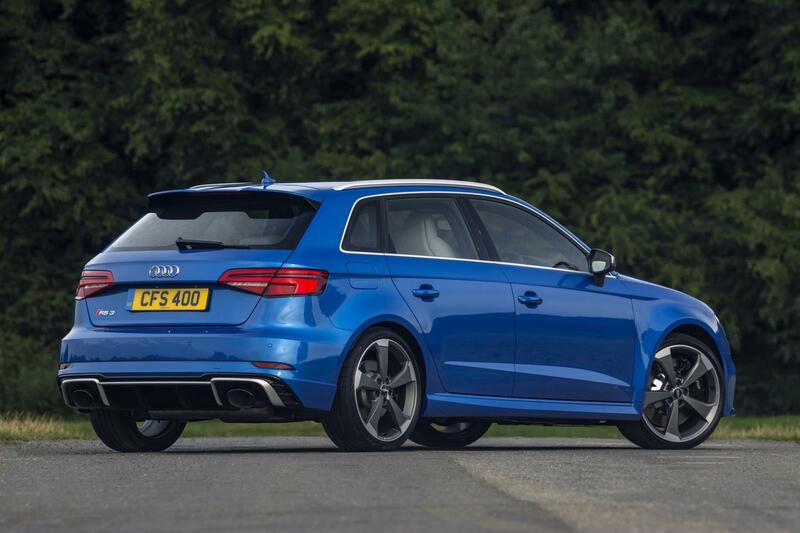 The best hot hatch all-rounder? Yeah, we think so. This rear-wheel drive hot hatchback is a real beast. 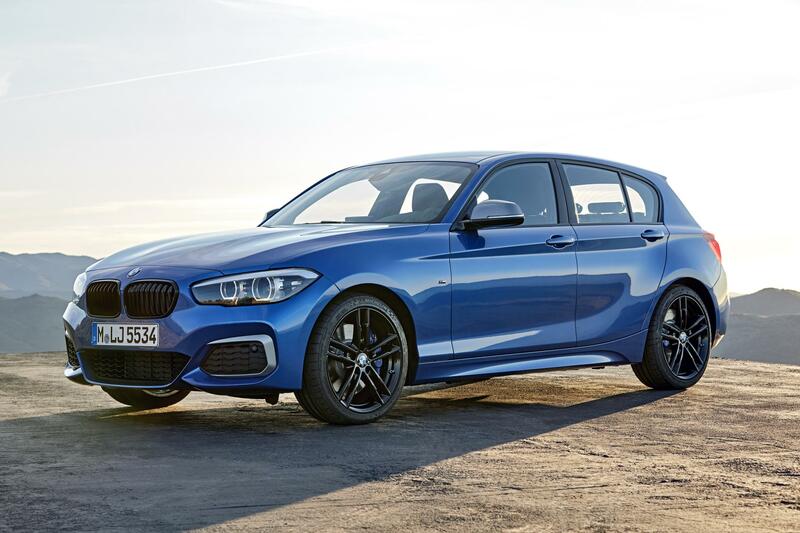 Powered by a 3.0-litre turbo straight-six, this is the muscular, punch-throwing member of the hot hatch tribe that brings big-BMW engines and luxury into little-BMW body size. The result is a fast, comfortable motor that has all the toys of a BMW and makes a tremendous noise. You can’t get a rear-wheel driven, six-cylinder hot hatch anywhere else. 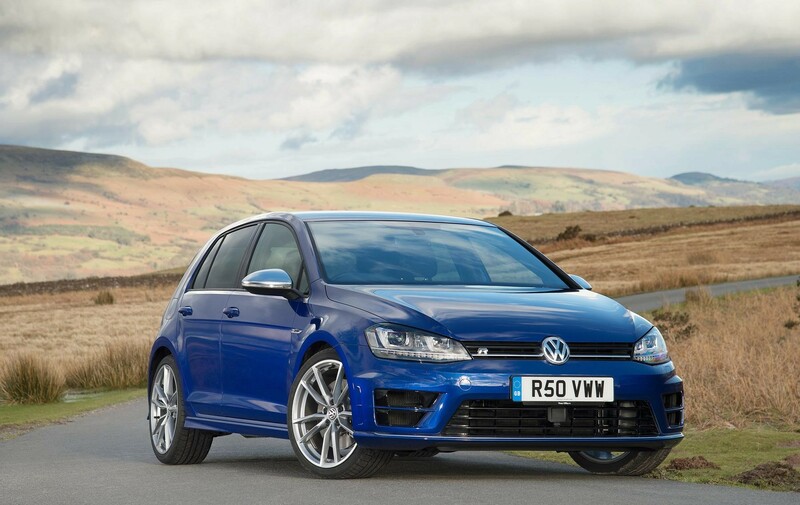 The VW Golf R looks much like an ordinary VW Golf from the outside, but don’t be fooled by that, because this is a serious performance hatch. 300PS, all-wheel drive, a fast-firing DSG double-clutch gearbox, and all the little knick-knacks and well-fitted interiors Volkswagen does so well. If you see a Golf with an ‘R’ on the arse-end of it – do yourself a favour and show it some respect. This is sheer brute force from Audi, with the Germany company putting it’s brilliant 2.5-litre turbocharged five-cylinder lump into what was once a sensible A3 family hatch. The result is a huge 400PS put to the ground, via an all-wheel drive system and a slick double-clutch gearbox. It makes a brilliant noise, and the launch control is really something to experience. Okay, so it’s not the most powerful of hatchbacks here, and it isn’t even the best Cooper S. But the standard Mini Cooper S is a cracker of a car, mostly because of the way it drives. 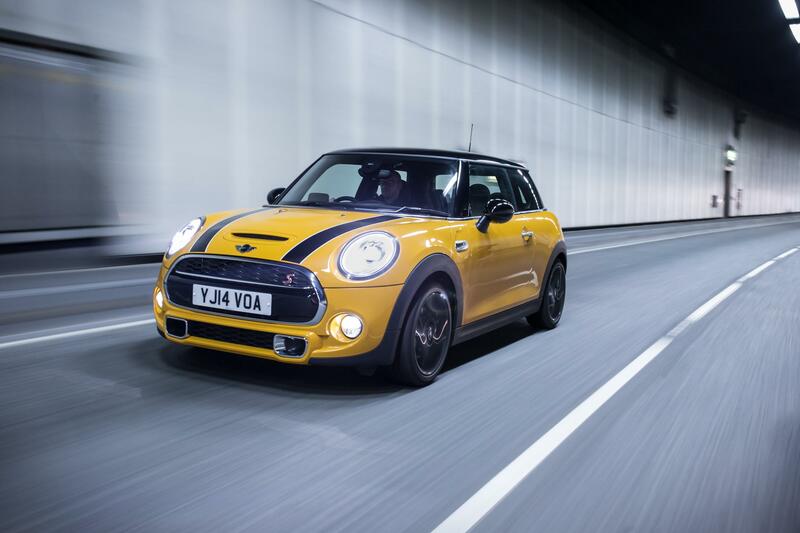 Mini handling has always been top-notch, but this one has a nice amount of power to compliment it. It’s also the best value model in the Mini range. Highly recommended. So if you own one of these little beauties pat yourself on the back, you did good; but we have to look for the best of the best. The Mini Cooper S has to get a mention here for the money, brand and styling and of course the driving experience it is such a great car to drive. Now even if on paper the Ford Focus RS is faster with more power we prefer the latest incarnation of the hot, hot, hot Honda Civic Type R, yes, visually speaking we know it is marmite, but whether you love or hate it looks it’s so bold, and the drive is something to behold. So when all is said and done the new Type R is true, unabating hot hatchback – and we love it – go buy one! Ford Focus Vs. Which Mid-Sized Hatchback? What are the ​Best Cars For Learner Drivers?